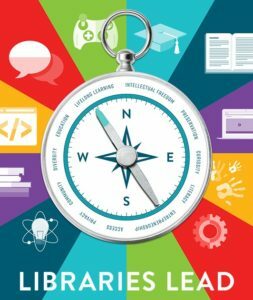 As National Library Week draws to a close with its message of “Libraries Lead”, we look at the global reach of the APRL for collectors and researchers from around the world. Much of the research and reference work done on a daily basis at the APRL is often performed for remote users and patrons, some here in the U.S., others internationally. In the age of the internet, email and social media, the ability to share and access the resources of the APRL has now become worldwide. Researchers regularly contact the library remotely for their research needs. One such researcher is award-winning author and over 40 year APS member Brian Birch of the United Kingdom. 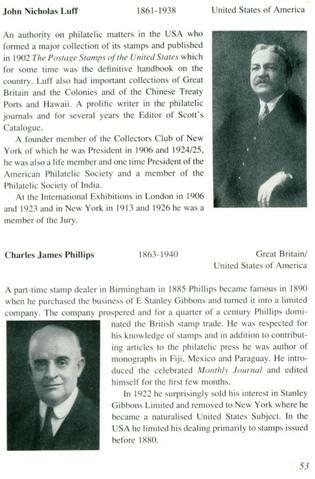 In his work updating the comprehensive book The Roll of Distinguished Philatelists, a compilation first written by Arthur R. Butler which provides photographs and brief biographies of international philatelists recognized in the Roll (inaugurated in 1920) for their contribution to the development of the hobby, the access Brian found to the resources of the APRL proved invaluable. 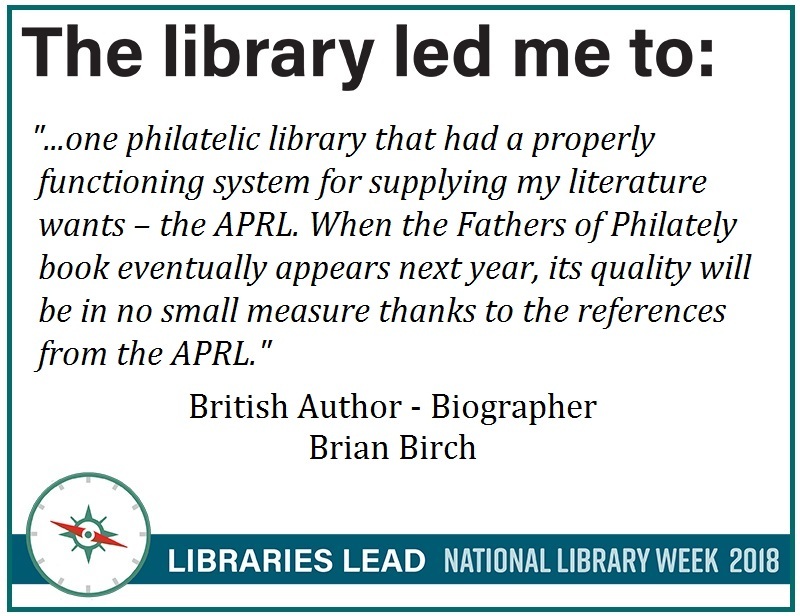 When contacting the APRL for copies of the references he needed for his biographies Brian would often formulate lists of these needed references he termed “Want Lists”. Some initial want lists would comprise a mere 10-12 references for which copies of the references, if found, would be emailed to him from the APRL. 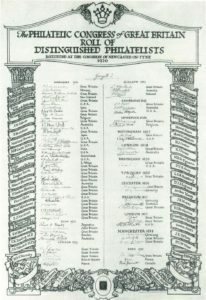 Now the lists include 20-30 references each and after starting in late 2013 to number the lists, there have been over 40 wants list sent to the APRL for Brian’s “Fathers of Philately” project for which the APRL has provided him with research and copies.